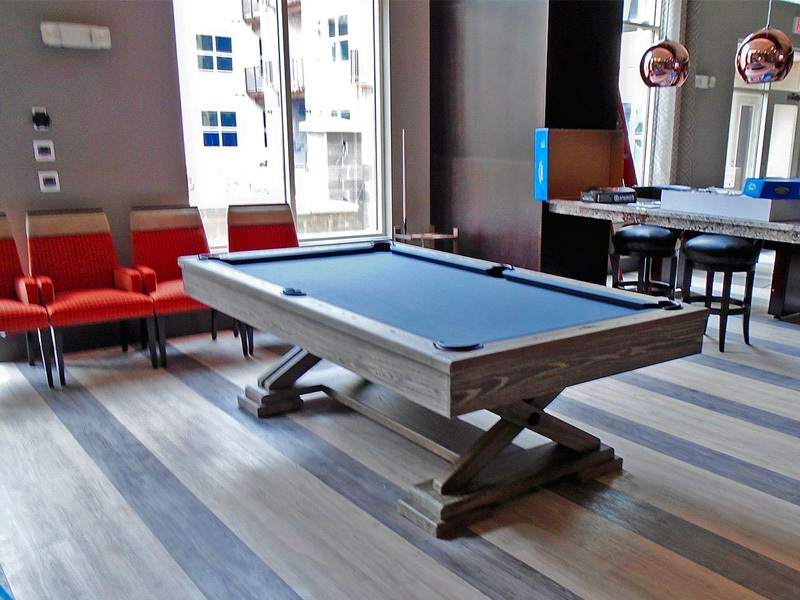 At Gameroom Designs, we carry the largest selection of pool tables in Alabama. 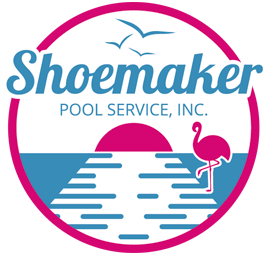 We are an authorized dealer for two of the most recognized names in the in the industry: Brunswick Billiards and Olhausen Billiards. Brunswick is known throughout the world for its high-quality billiards tables and Centennial Billiards Balls, a reputation it has enjoyed since 1845. 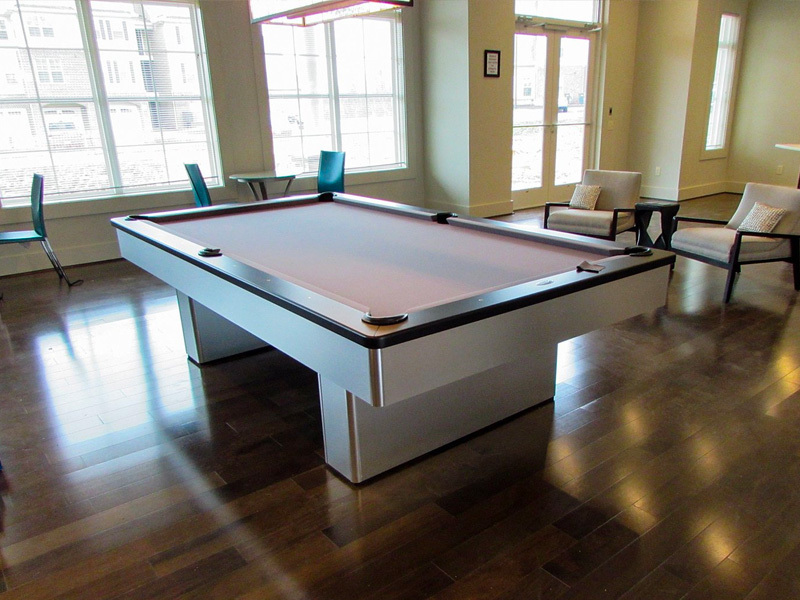 Likewise, Olhausen has manufactured pool tables with pride in consistency and workmanship, using only the highest grade materials since 1973. We have industry custom designs available on many tables. You may also choose to build your own table as endless choices of styles, finish, cloth color, and pockets are available. Installation services are also available. For more information about installation pricing please contact us.